Closing the Education Achievement Gaps for African American Males is a research-based tool to improve the schooling experience of African American males. Editors Theodore S. Ransaw and Richard Majors draw together a collection of writings that provide much-needed engagement with issues of gender and identity for black males, as well as those of culture, media, and technology, in the context of education. The distinguished and expert contributors whose work comprises this volume include an achievement-gap specialist for males of color, two psychologists, a math teacher, an electrical engineer, a former school principal, a social worker, and a former human rights commissioner. From black male learning styles to STEM, this book shows that issues pertaining to educational outcomes for black males are nuanced and complex but not unsolvable. 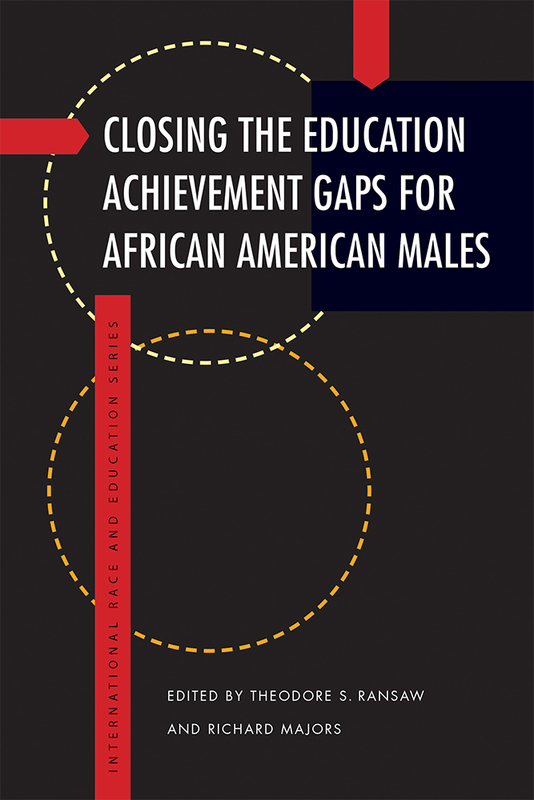 With its combination of fresh new approaches to closing achievement gaps and up-to-date views on trends, this volume is an invaluable resource on vital contemporary social and educational issues that aims to improve learning, equity, and access for African American males. Theodore S. Ransaw is a Curriculum and Instruction Specialist, a Research Specialist in the Residential College in the Arts and Humanities, and Affiliated Faculty in African American and African Studies at Michigan State University. RICHARD MAJORS, a former Clinical Fellow at Harvard Medical School, is an Honorary Professor at University of Colorado–Colorado Springs. He is the coauthor of Cool Pose: The Dilemmas of Black Manhood in America, which is considered a classic in the field.